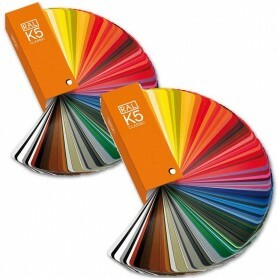 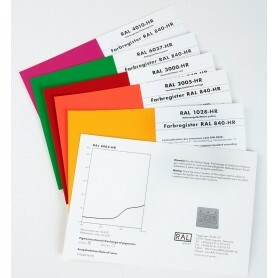 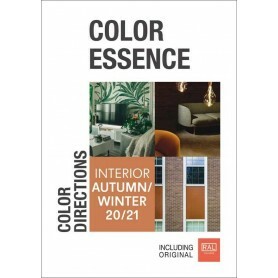 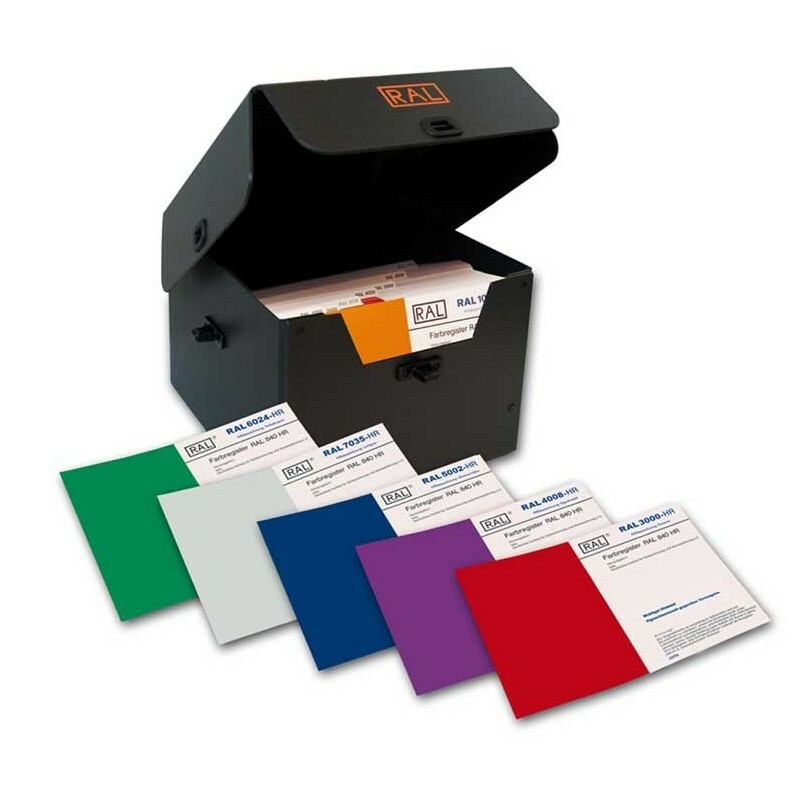 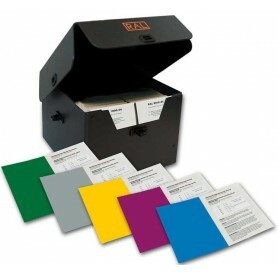 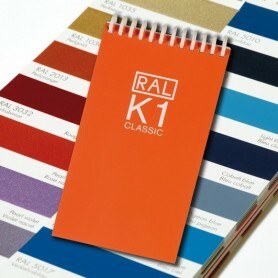 The RAL 840 HR Special box set, presents primary standards of all 213 RAL Classic colours with a set of 213 cards, each offering a large A6 colour area making it the definitive guide for selecting and verifying colour accurately to international standards. 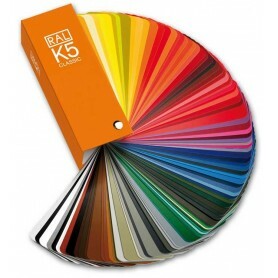 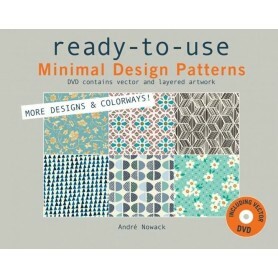 You may drop in an email on sales@designinfo.in regarding the same. 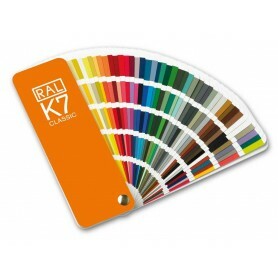 We shall be happy to assist you.